It is really good to have upholstered furniture at home as this will increase the beauty and luxury of your home. Normally this furniture is a bit expensive and will exactly portray your lifestyle and choice. This furniture offers more comfort and you will feel relaxed when you rest on it. At the same time, maintenance of the upholstery furniture is to be done properly to increase its life. Upholstery cleaning is not a difficult task but it matters how you do it, here are the five tips to maintain the cleanliness of the upholstery. Using covers on the upholstered furniture is a good action to keep it clean for a long time and to increase the life of the furniture. Add armrests and the slips to avoid friction that damages the furniture due to regular use. 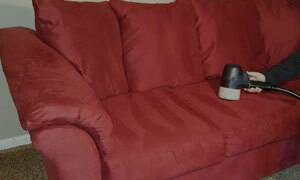 Your upholstery will look clean and shining when you add covers to it. It is very difficult to spot the minute dust particles through the naked eye and it is impossible to clean those minute dust particles with cloth or bare hands. 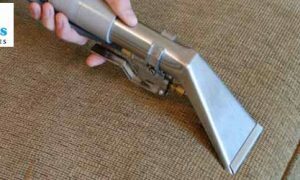 So, it is best to vacuum the upholstery furniture frequently to completely eliminate the dust particles settled on the furniture. While vacuuming take little care on any torn area and sew it first to avoid further damages due to vacuuming. Spills are very common and dangerous threats to your upholstery furniture; everyone would have faced the disaster of wine spills or some other spills on the furniture during parties or family get together. It is very important for you to have knowledge about how to handle those spills without damaging the upholstery fabric. 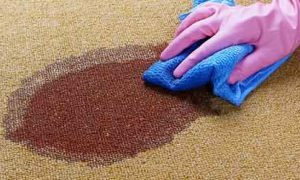 Always blot the spill instead of rubbing, if the stain is stubborn and difficult to handle, try to take a professional help to ensure safe and better cleaning. Sunlight is equally bad and good to the furniture; make sure that your furniture should not get more exposure to the sunlight as it will fade away the color of the furniture. After cleaning your upholstery furniture, it is good to keep it under sunlight as it will dry completely and fast but not for long time. It is good to keep your furniture in the sunlight during summer as it will eliminate the bad odor. Maintaining the upholstered furniture is very important as it will add beauty to your home. When it is kept clean you will have more chances of staying healthy and hygiene. Even though you invest great time and care on the furniture, it requires a professional help to retain its condition to survive longer. Frequent cleaning, vacuuming is very important and at the same time, professional equipment and products should be introduced to the upholstery furniture to maintain it properly to increase its good condition. 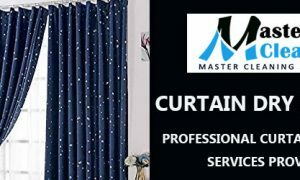 Take a professional help once in 2 years to maintain your furniture neat and tidy for long years.